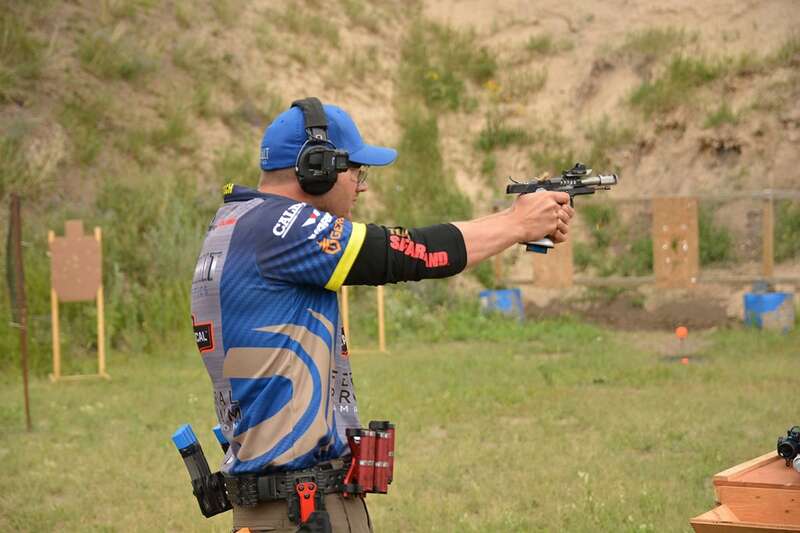 The Savage Pro Team features F-Class, PRS and 3-Gun shooters; though, the F-Class Team will be taking a break in 2019 to return in 2020. Warren Dean intends to remain on as captain of the team and will look to bring new members on in 2020. 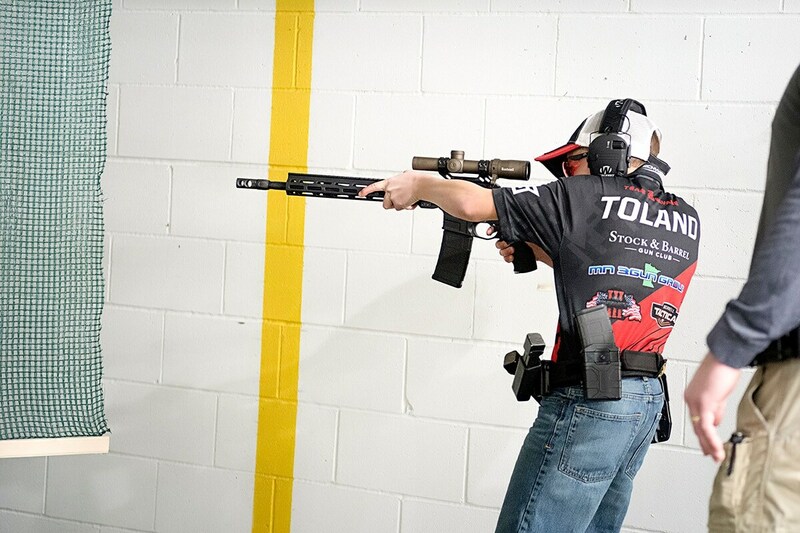 For this year, Dean will shoot alongside the US F-T/R Team in team matches at the F-Class Nationals as well as Southwest Nationals. 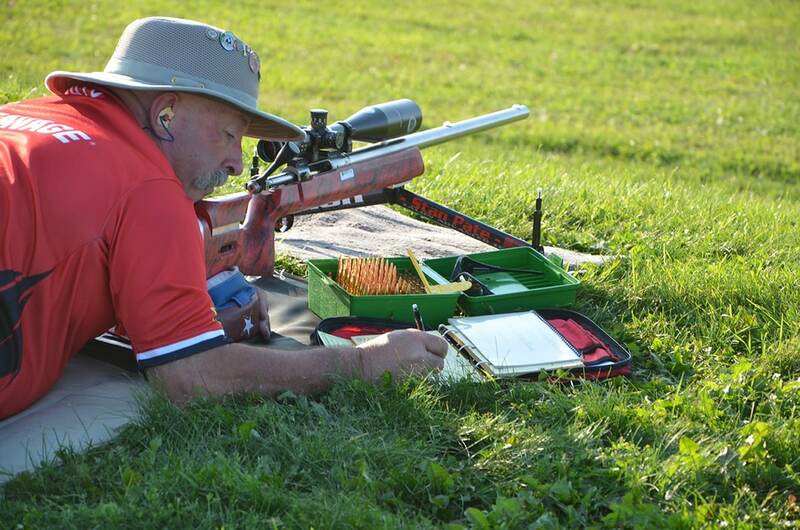 The team in total includes PRS shooter Stan Pate, Mike Miller, Monte Milanuk, Patrick Kelley, Larry Houck.